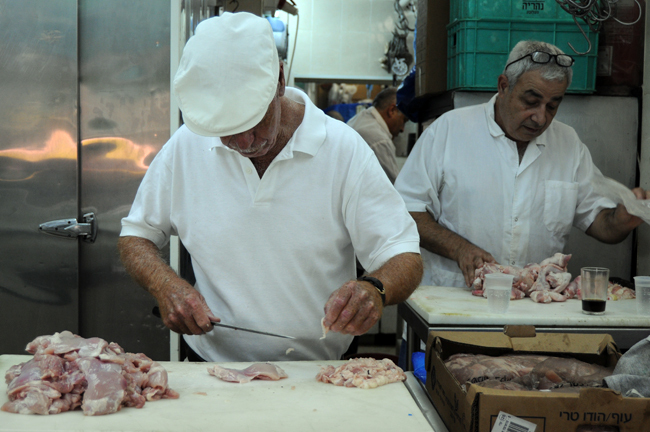 Amir and Shlomo’s grandfather started working at the old city with another butcher, but when the market and the new neighborhood were built he moved here. There was a time when Israel had no meat, so they sold other things. 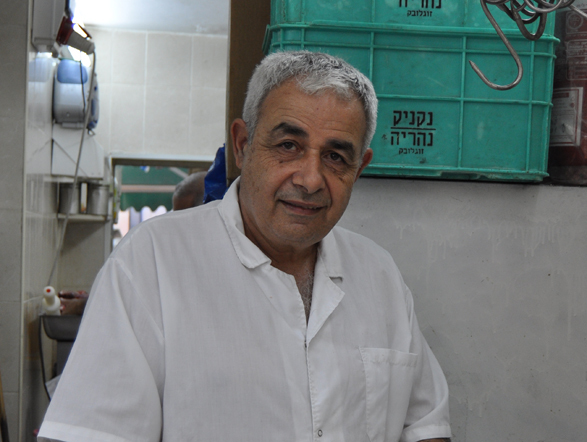 Shlomo entered into the family business when he was 16, but only after he finished his military service the place became truly his. (His kids won't be joining in the business, by mutual agreement.) The shop offers variety of cuts of meat, including steaks; chicken (they also sell organic chicken); and frozen items such as meat and fish.